Wow, guys. I got totally derelict about this post. My bad. Hopefully these thoughts are still relevant- I haven’t been around to see what the interwebs is saying, so please, fill me in! His face- that squirrel should be scared! 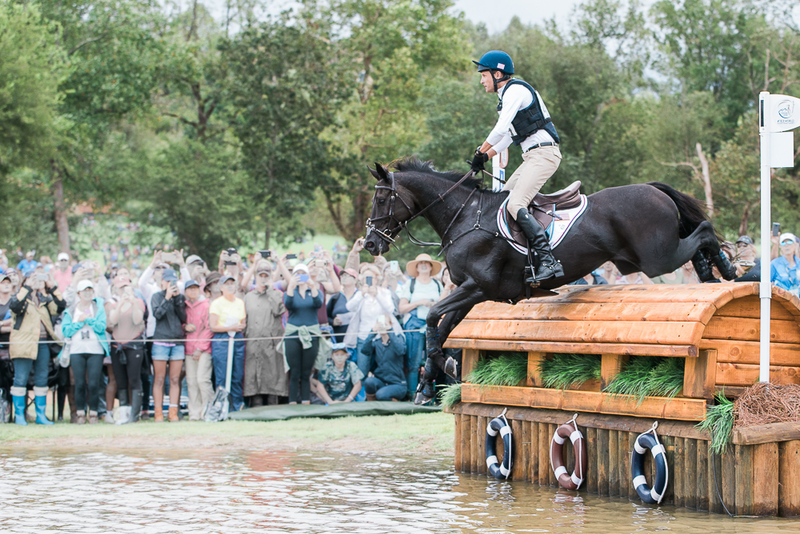 In general, I thought Mark Phillip’s course was a great XC test for modern eventing. 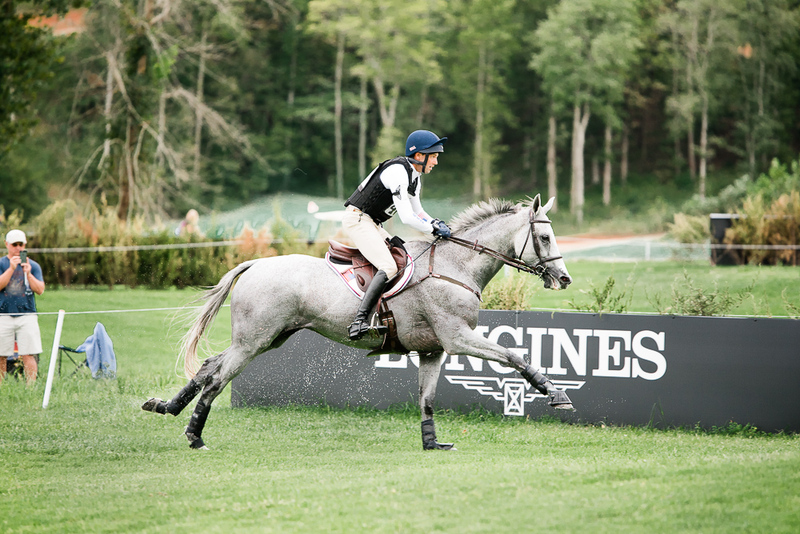 Its use of terrain, the balance of technical questions with big galloping fences, and that Heartbreak Hill all were poised to sort the men from the boys without causing any major catastrophies. 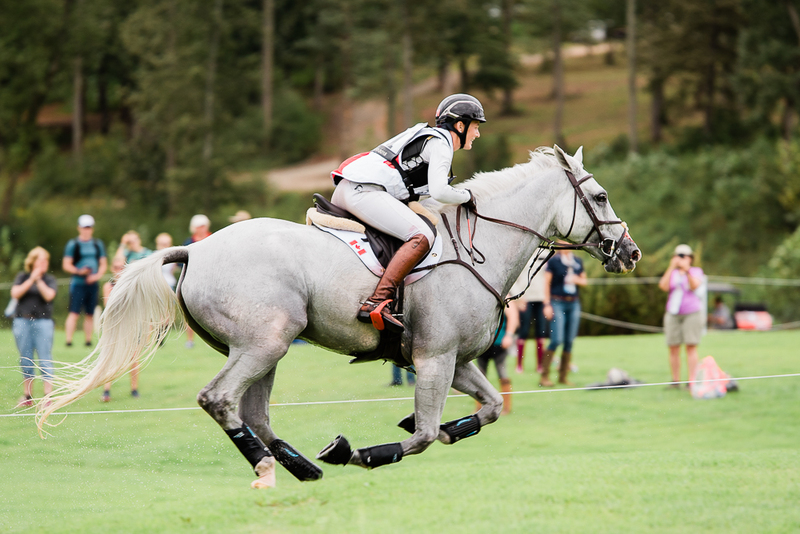 There were some tumbles, and some very tired horses coming in at the end, but the success rate (in terms of completions) was higher than any previous WEG. Now, could this be due in part to the downgrade to a 3*? Probably- especially when many of the horses from strong eventing countries are generally 4* veterans. 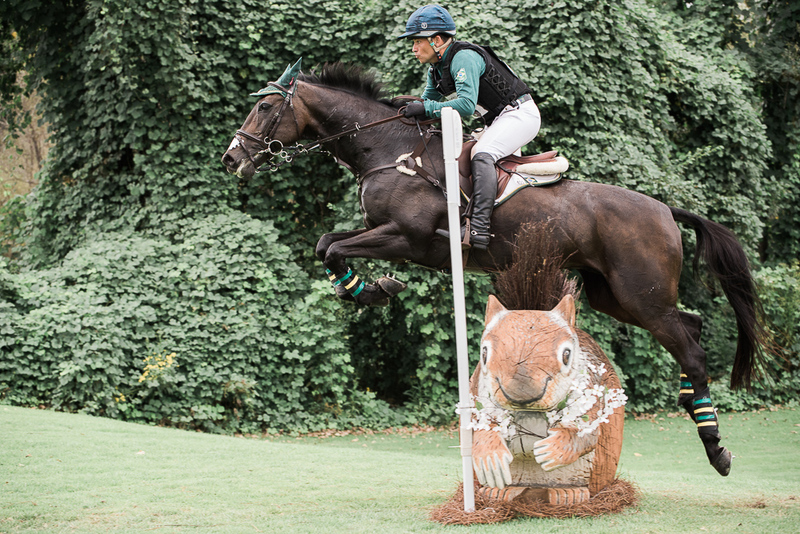 But that is where the fitness test came in- particularly in that the huge upward climb at the end of the course made for many a tired pair who then still had to showjump 2 days later. 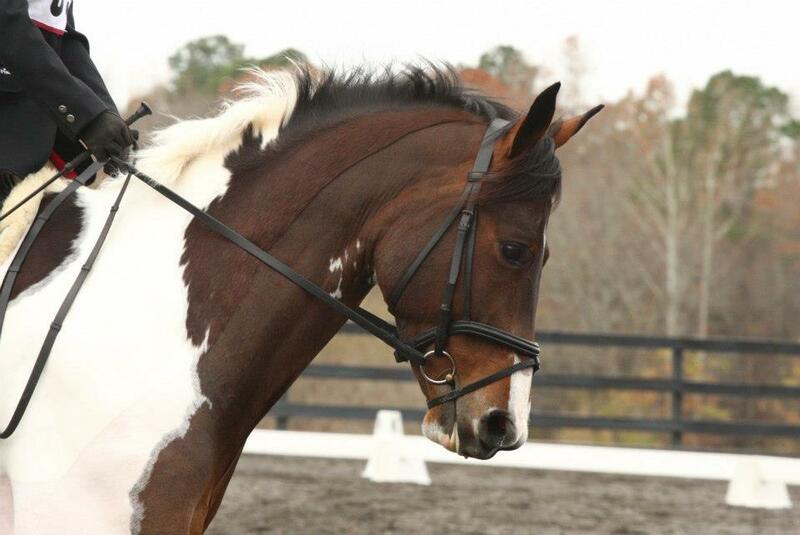 It was obvious who had done their homework in the cardio area just by judging the horses coming into the arena at the finish line- some were loping, 4 beaty, messy looking- others were full of fire with a lot more gas left in the tank. 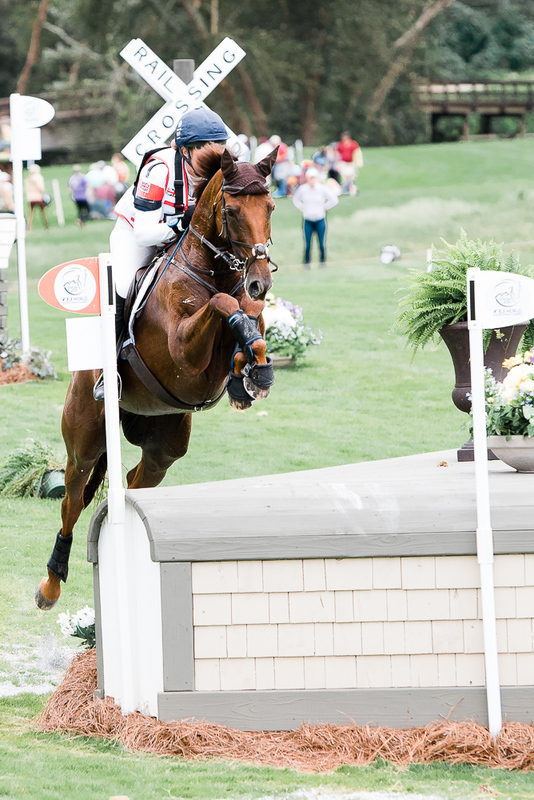 From a spectator’s point of view, Tryon delivered. The paths were wide, and there were few obstructions in place around key areas like the water complexes. Somehow, when I took the above photo, I managed to squeeze into a position and chat with a fine lady who turned out to be Z’s owner (and Phillip’s mother in law) – and if that’s not an indication of how good the action was, I don’t know what is! Admittedly, it would have been nice if there were more food options spread around the course (though that’s generally the case at every event), and even nicer if we would have been allowed to bring more beverages (ahem, mimosas and XC anyone?) into the venue, but alas, you can’t have it all. What we did get was a great day of sport, cheering on incredible riders from around the world, proving that even with the 3* distinction that WEG was no dressage show.